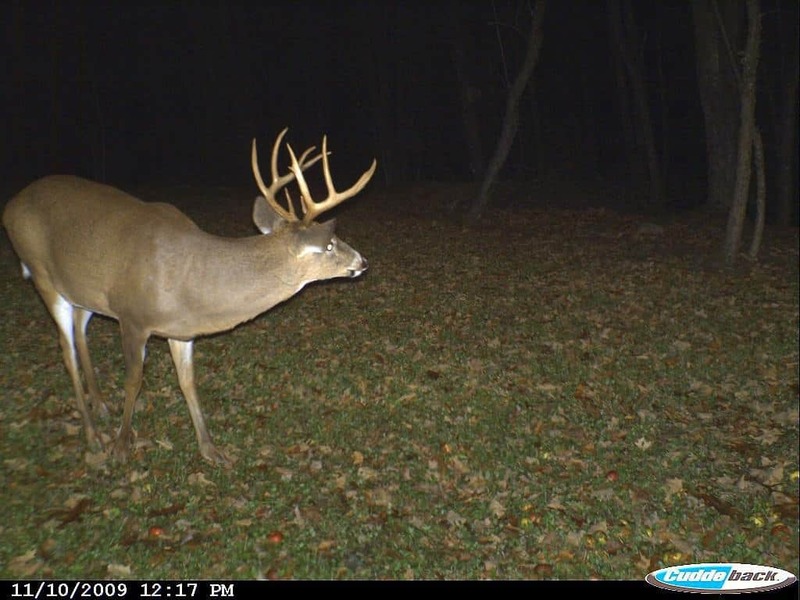 Twas the Night Before Rifle Season - the4pointer.com | Real Hunts. Unreal Stories. Were images of big bucks that were one of a kind. The next morning I’d be wearing it at quarter past four. For I only saw deer as I tried to count sheep. She was excited for me, but still got plenty of rest. Able only to think of how the next day would trend. Visions of a buck that only big dreams could make. Then suddenly in front of me was the buck of my dreams! I brought my gun up but only heard screams. And as the buck stood and stared he just seemed to scoff. I fiddled and fiddled but couldn’t get it right. And I succumbed to the fact that I didn’t have a prayer. For by the time I was ready out of sight ran the buck. Ringing in my head was a sound that usually annoys. For the buck in my dreams was not even there. My alarm was sounding loud and I was still full of shock. Threw on my clothes and buttered my bread. And going back to sleep would only spell fate. For I’d soon be after the buck I dreamt of all year. Safe and happy hunting to you all!